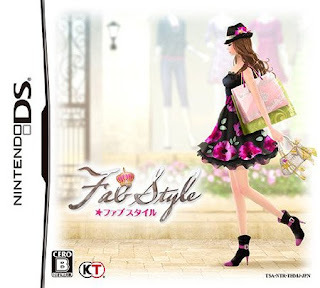 Note: Copy any of the above Fab Style (Japan) rom download links and paste it into your browser to download. I want this game ! !